University of Oregon junior Manju Bangalore has been selected as a finalist for the nationally competitive Harry S. Truman Scholarship. Bangalore, a double major in mathematics and physics from Corvallis, hopes to become an astronaut and science policy advisor. The Harry S. Truman Scholarship is a prestigious award for students who wish to attend graduate school in preparation for careers in government or other areas of public service. Last year, 54 Truman Scholars were chosen out of 775 applicants from 305 colleges and universities. 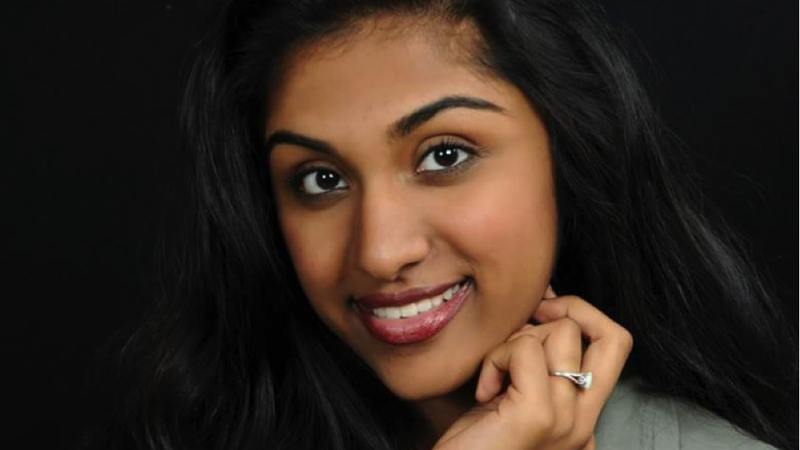 Bangalore’s accomplishments include working as an intern at NASA and the White House, presenting her research at Posters on the Hill in Washington, D.C., and founding and serving as executive director of the nonprofit Rosie, which provides menstrual health products and education to women who lack access to them. Scott Fisher, astronomy lecturer in the UO physics department, calls Bangalore the most civically active student in the physics department, as well as one of the strongest academically. “She possesses all of the characteristics that will make her successful, and she will be an excellent representative for the program,” he said. Bangalore intends to go on to graduate school and study for dual master’s degrees in public policy and mechanical engineering. The names of this year’s Truman Scholars will be announced April 12.